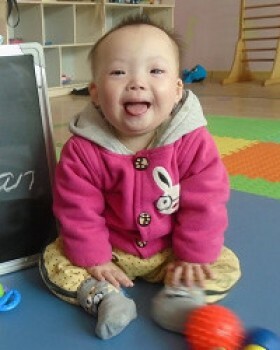 Abandoned children in China with Down Syndrome face a colossal uphill battle in finding a family within China. The stigma is so extreme these children are often labeled as unadoptable. 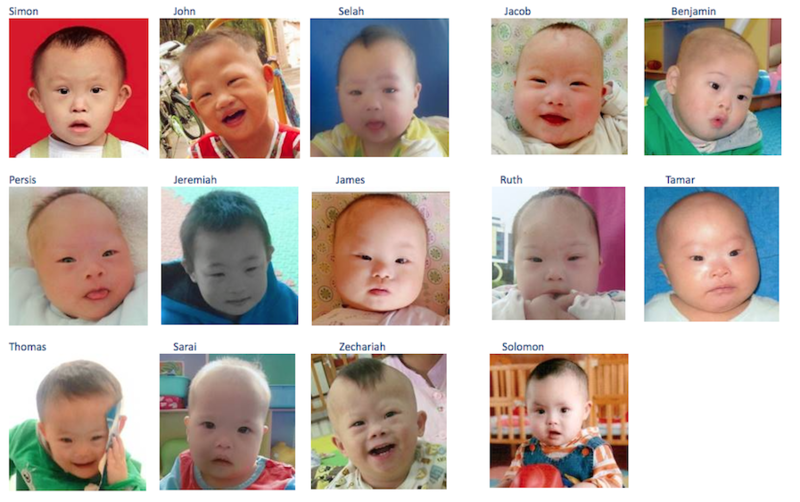 Bethany Christian Services has created the Bamboo Project, a dedicated focus recruitment effort to find families for children in China with Down Syndrome. To date 18 Bamboo children are home or have families pursuing their adoptions! A number worth celebrating! 40 darling children are still waiting for families however, including these beautiful faces. Families interested in adopting a child through Bethany's Bamboo Project often are able to start and finish their process in 12-15 months. 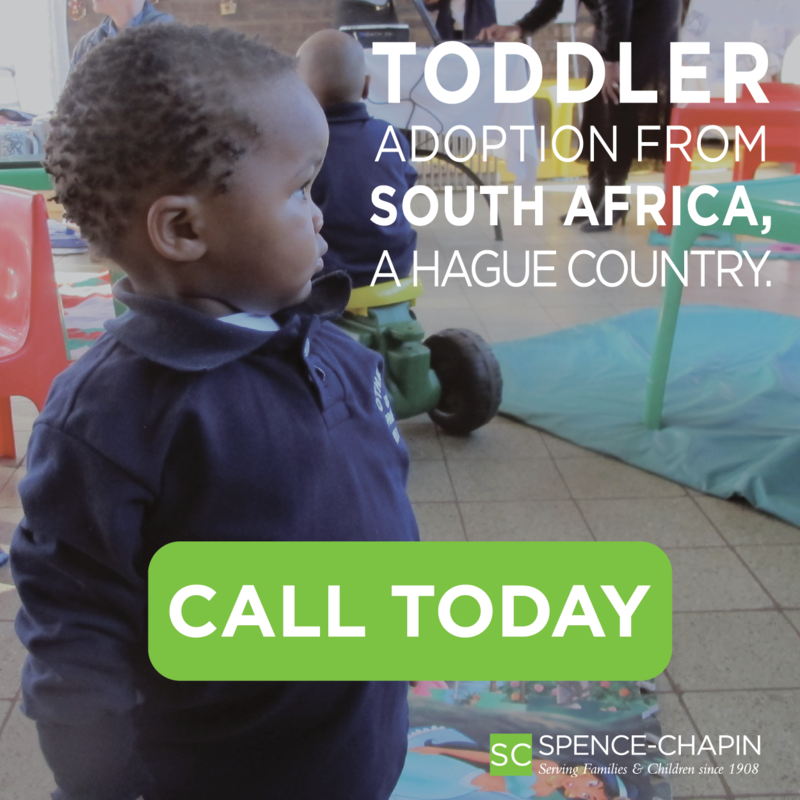 A growing number of families are recognizing the enormous need to provide these children with love and care and are opening their hearts and homes to these little ones. The Bamboo Project and the families that have committed to it are leading the charge for positive change and progress for Chinese children with Down syndrome. Read about the amazing families involved with the Bamboo Project in People magazine! 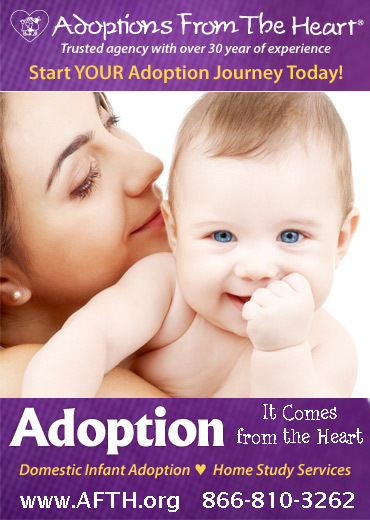 To learn more about adopting through the Bamboo Project, please contact Bethany Global’s China team at 1.800.652.7082 or email china@bethany.org.